Fix your monthly costs with a low initial outlay, flexible contracts, scheduled servicing, tyre replacement and free delivery & collection. A Dualdrive dual control car lease package maximises your time on the road and makes it easy to budget. We’ll deliver your fully equipped vehicle within 7 working days and if you need a temporary vehicle so you can keep working in the meantime we’ll provide you with that too. Plus you won’t have to put your working life on hold if your lease vehicle breaks down, we’ll minimise downtime by getting an interim dual control vehicle to you within 24 hours. It’s your choice; new or nearly new, whichever you opt for, we’ll guarantee to beat any other lease options out there. For the best value for money and bespoke & flexible dual control lease solutions get in touch with Dualdrive. We’ll deliver whatever suits you best. Because we talk with ADIs every day, we know the sorts of things you’ll want to know before giving us a call. Dualdrive guarantee that we will not be beaten on price on a like for like basis. Are there any hidden charges that will catch me out? No. Our agreements are transparent which gives you the assurance of our Treating Customers Fairly promise. 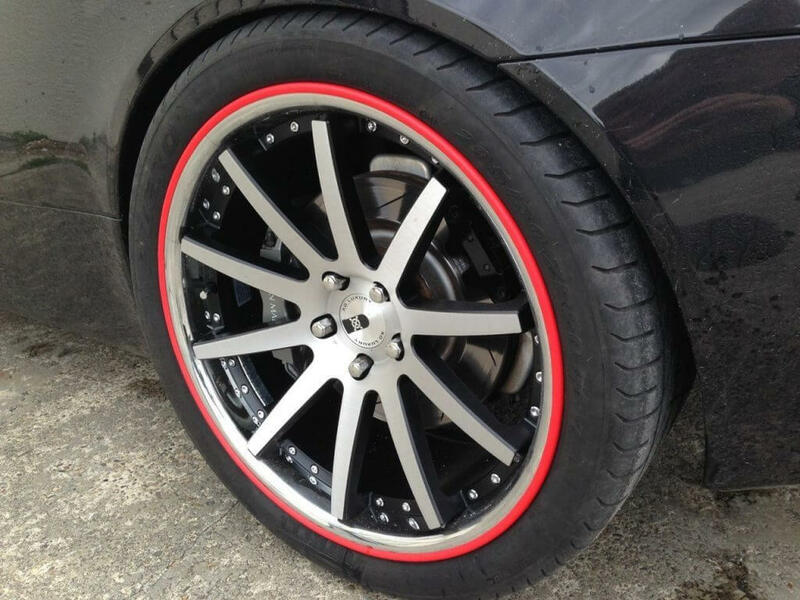 We will replace worn tyres at 3mm, all you have to do is call for authorisation. All our vehicles come with roadside assistance meaning you are covered 24/7 in the event of a breakdown plus we’ll get a replacement dual control vehicle to you within 24 hours, so you can keep on teaching. 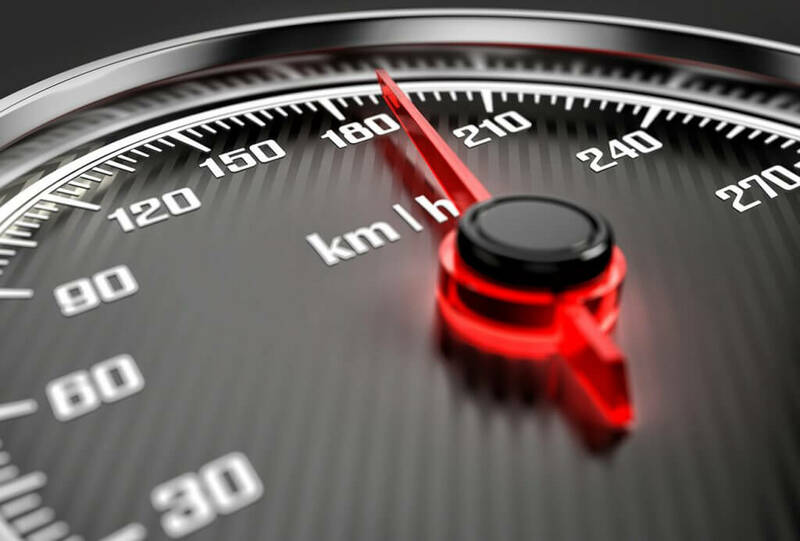 If you’ve underestimated your mileage then get in touch and after the first 3 months we will readjust the contract to reflect this, saving you the excess pence per mileage charge at the end of your contract. Dualdrive will contact you in plenty of time to discuss your options and if you wish to order a new vehicle with us. We will keep the changeover as seamless as possible and work around your plans to minimise downtime. What happens if my new car is delayed? Don’t worry, Dualdrive’s commitment is to keep you on the road, so if you’re already in Dualdrive’s vehicle we’ll either extend your current lease or provide a temporary dual control vehicle. 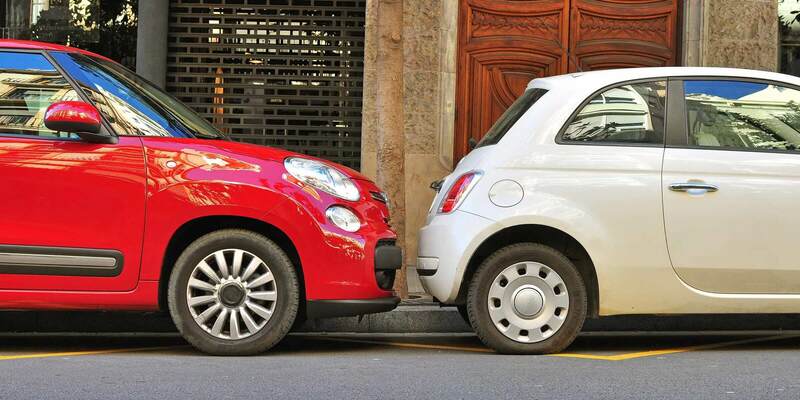 If you’re new to Dualdrive we’ll provide you with a temporary dual control vehicle. DualPDI is a six month contract with no upfront fees aimed at getting PDIs on the road. We know that you’ll have different needs to an ADI so as well as answering their queries, we’ve addressed a few that are unique to PDIs below. Cash will be tight, how can you help? 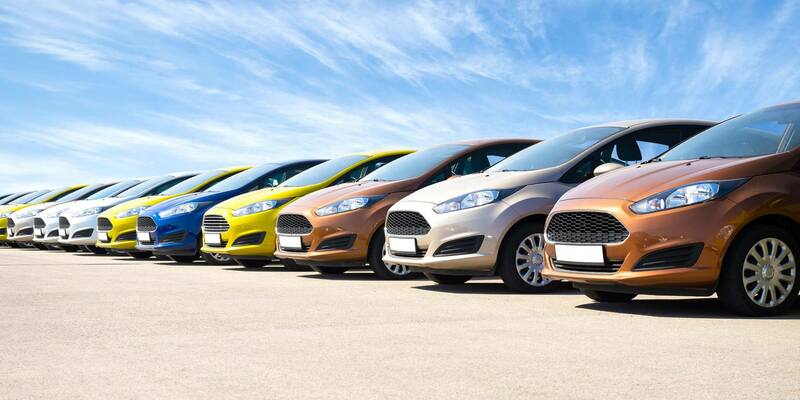 We offer quotes on new and nearly new vehicles to keep monthly payments as low as possible. We also waive our admin fee and security deposit for PDIs and all instructors benefit from our like for like price match guarantee. If I pass my part two, can I extend my contract? Yes, subject to the mileage on your vehicle we would be happy for you to extend your contract. I’m not sure what my mileage will be, any advice on how to work it out? Our team of experts are happy to talk you through the Dualdrive mileage calculator so we can work it out together. Call the team on 0161 822 8355 to find out more. If you’re sourcing for a fleet of 5+ vehicles you’ll value working with a knowledgeable and flexible partner to keep downtime to a minimum. I require a number of vehicles for my fleet, is this something Dualdrive offer? Yes, we work with you to find the best value for money for your business requirements. How would the logistics work on delivering/collecting a number of vehicles? 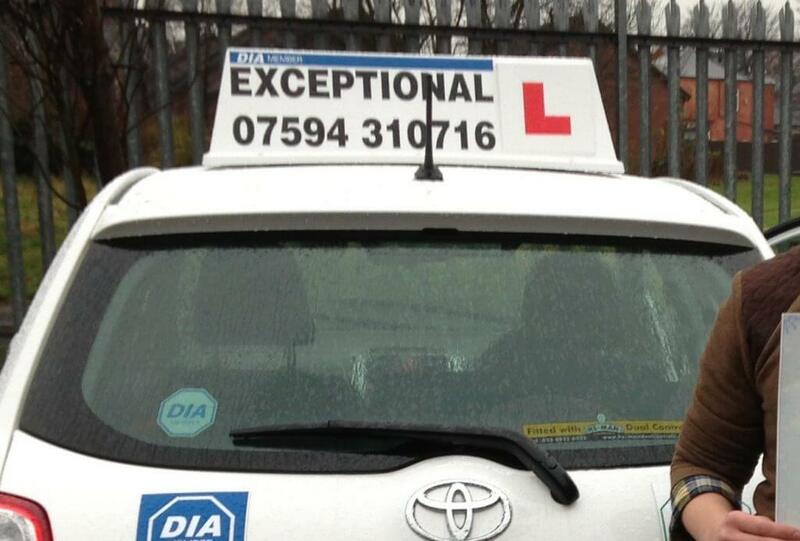 Whether the vehicles are delivered to a central location or delivered individually to your instructors we can have them fully kitted out and ready to start earning you money straight away. The same applies to collections with seamless changeovers to keep your fleet on the road. 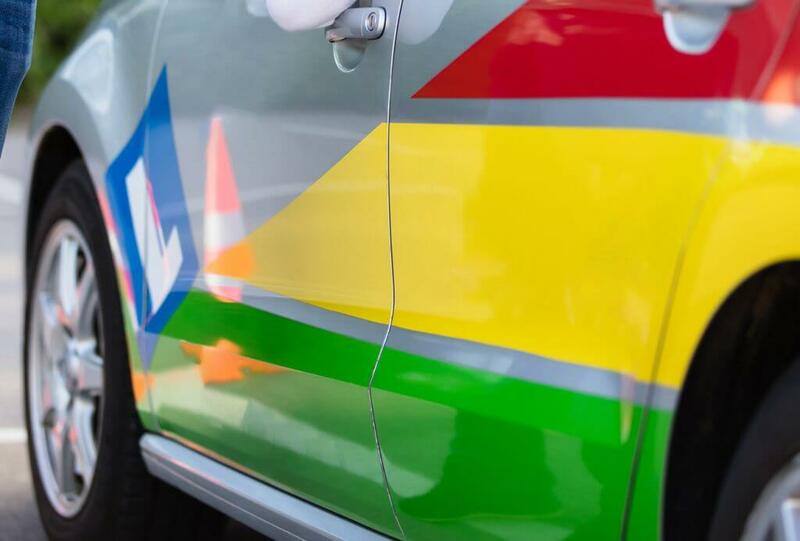 All our vehicles come with roadside assistance meaning your fleet is covered 24/7 in the event of a breakdown plus we’ll minimise downtime by getting a replacement dual control vehicle to you within 24 hours. 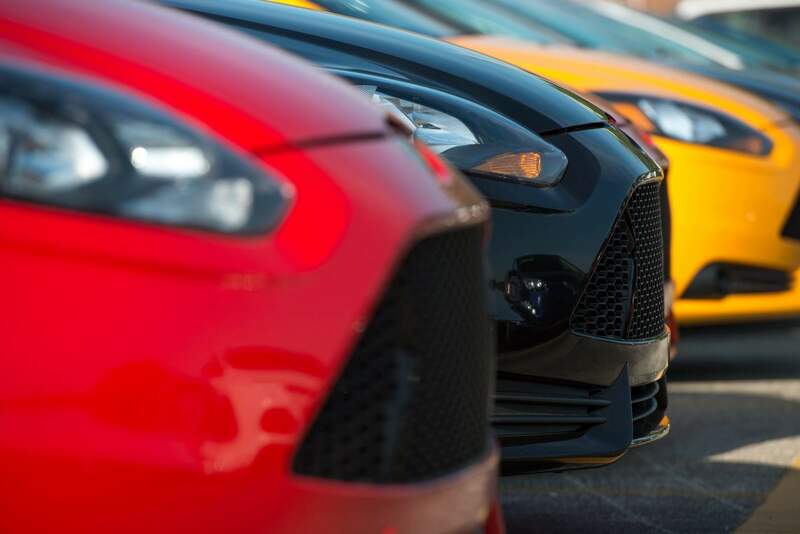 If you’ve underestimated mileage on your fleet vehicles then simply get in touch and after the first 3 months we will readjust the contract to reflect the increase, saving you the excess pence per mileage charge at the end of your contract. Dualdrive will contact you in plenty of time to discuss your options, and if you wish, order new vehicles with us. We will keep the changeover as seamless as possible and work around your plans to minimise downtime. Don’t worry, Dualdrive’s commitment is to keep your fleet on the road so if you’re already leasing Dualdrive vehicles we’ll either extend the current lease or provide temporary dual control vehicles. If you’re new to Dualdrive we’ll provide you with temporary dual control vehicles. 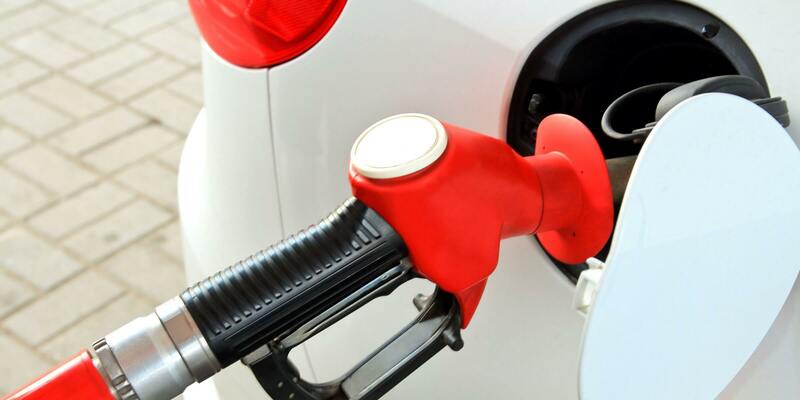 How do I know what car and fuel type will be right for my fleet? We love interacting with our customers so the easiest way is to speak to us so we can offer advice based on mileage, lesson styles and the geographical areas you cover. No, we are happy to quote on higher mileage contracts, just contact us to discuss the various options. What if my company has a poor credit rating? We’ll run your details past more than one credit rating agency and if required, we’re prepared to go ahead with guarantors or a deposit in place. We’ll always try to be as flexible as we can. Is maintenance included and if so, how do I arrange a service? And is AdBlue included for diesel vehicles? Yes, all routine maintenance is included and for diesels so is AdBlue. 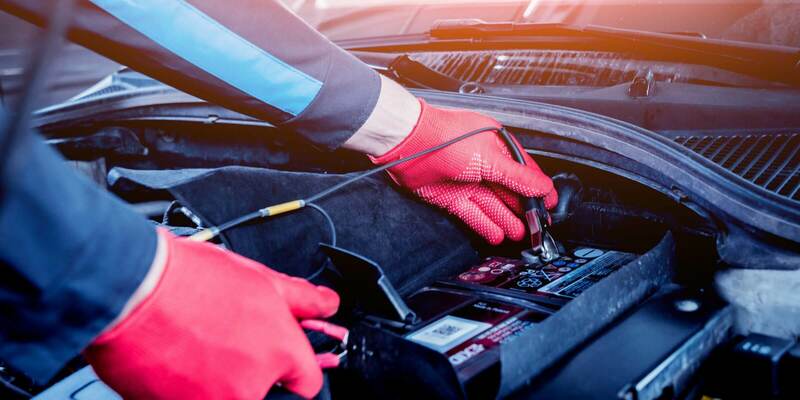 All you have to do is call for authorisation and we’ll work with you to get your vehicles serviced at your convenience. Fair wear and tear occurs when normal usage causes acceptable deterioration to a vehicle. 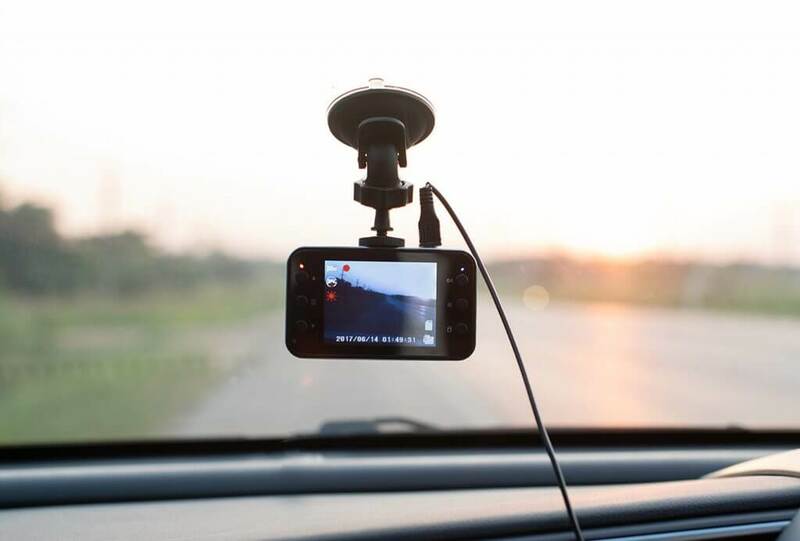 The age, mileage and use of the vehicle is taken into account, however this is not to be confused with damage which occurs as a result of impacts or harsh treatment. We work closely to BVRLA guidelines and arrange an independent, free of charge end of lease inspection as part of our commitment that we will not charge for acceptable deterioration. Renew your agreement and we’ll deliver your new vehicle free of charge complete with a full tank of fuel as a thank you. But that’s not all, we’ll also cut our admin fee by 50% and ensure you get the best value for money on a like for like deal. …and we’ll give you £100 once we’ve delivered their vehicle.